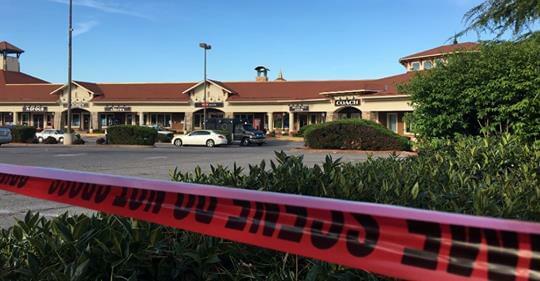 Two dead another injured in a shooting at the Tanger Outlets in Sevierville. Investigators say 21-year-old Leon Jones from the Seiverville area shot and killed 24-year-old Olivia Cunningham and injured 75-year-old John Marr. Jones later shot and killed himself. The shooting was over by the time officers arrived. Marr is at UT Medical Center in critical but stable condition. Investigators say the shooter did not know either victim, and the victims were not related. Police are still searching for a motive. The investigation is ongoing.